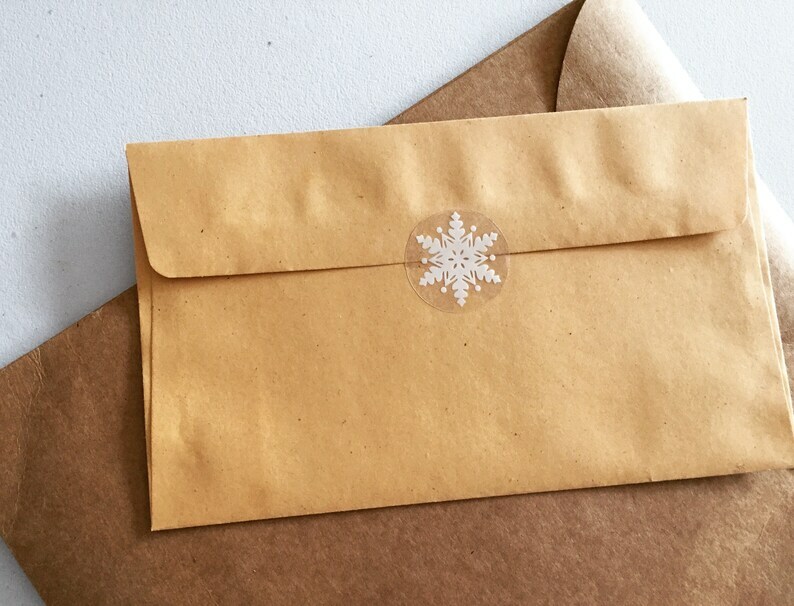 These dainty snowflake stickers can be used for Christmas gift wrapping or as envelope seals to customise greeting cards, party favours, planners, cupcakes and so on (your imagination is the limit)! Perfect for my Xmas snow scenes. Sent quickly and safely, thank you. Highly recommend to all.